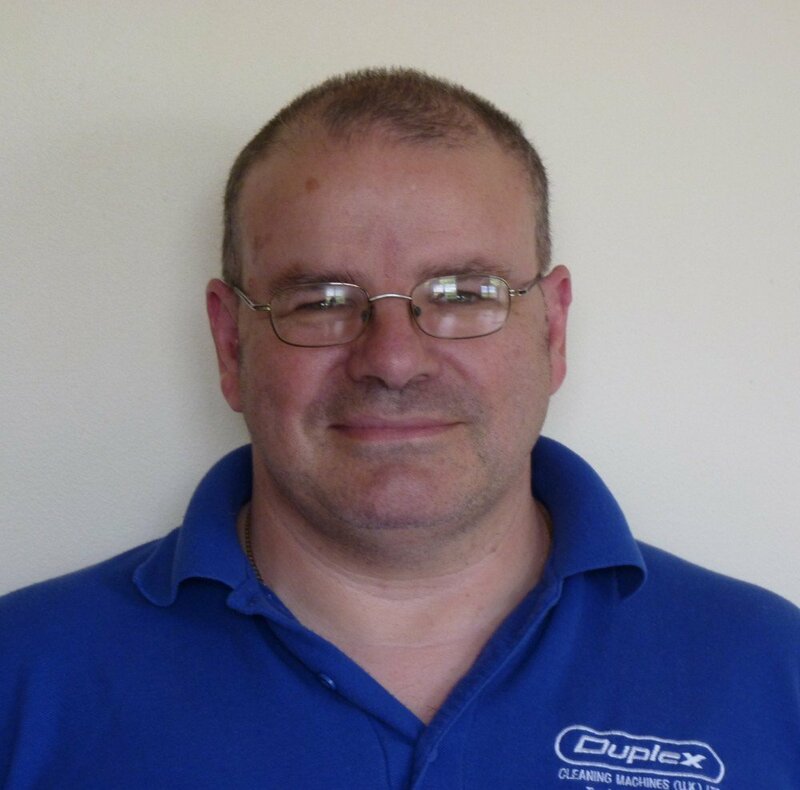 I joined Duplex in 1994 as a service engineer from a background in electrical engineering. This has enabled me to help with the development of our machines from both the technical perspective and their cleaning efficiency. 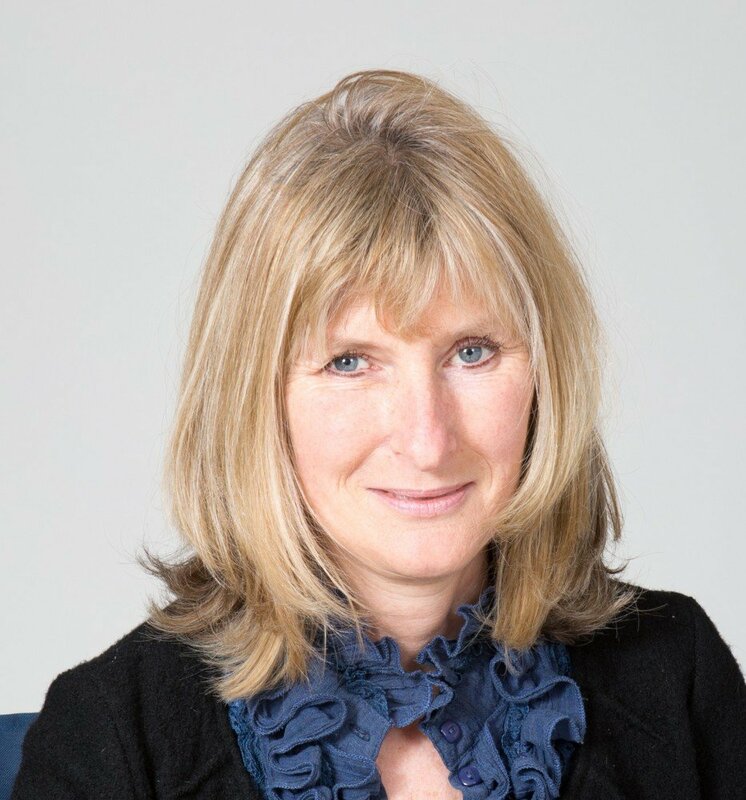 I moved on to sales in 1998 which I enjoyed greatly and when the opportunity arose in 2011 to invest in the business with Debbie I did not hesitate. I am looking forward to many more years in this business which I love. In my spare time I have two lovely grand-children who keep me well occupied. 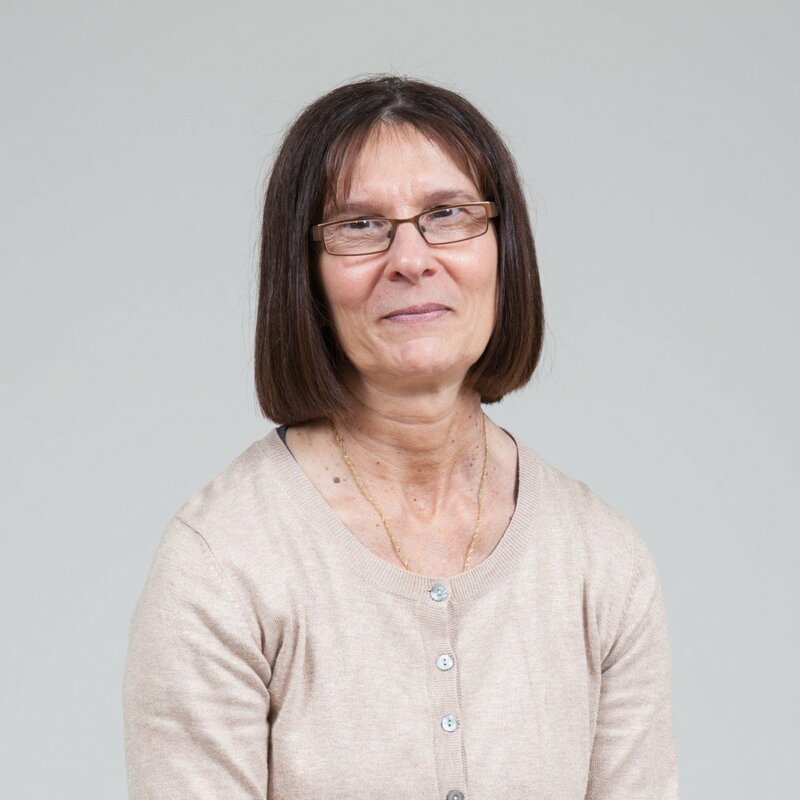 I started at Duplex in 1991 as an accounts assistant after working with dogs for several years. 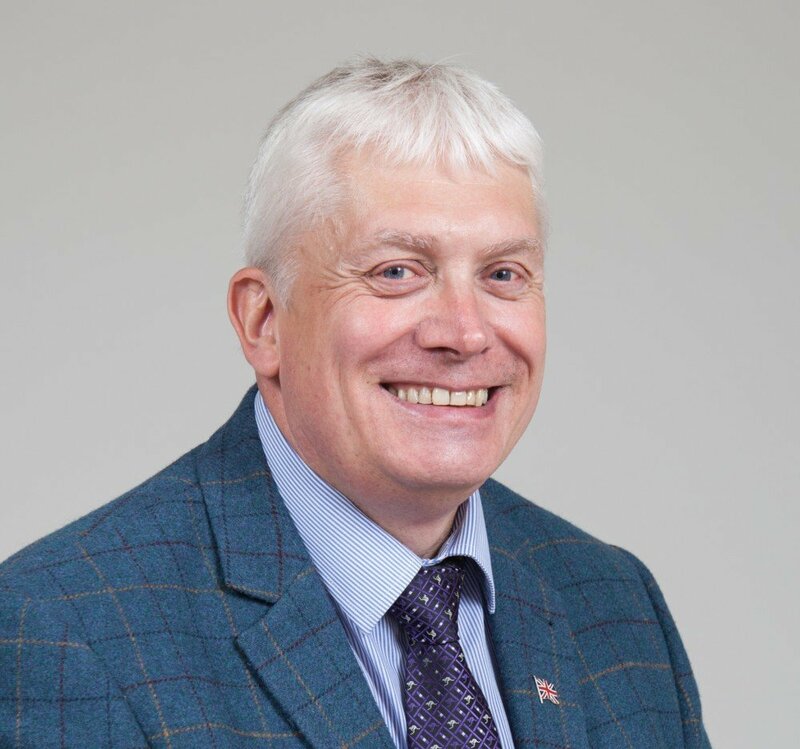 Working from our head office in Whitstable for so many years has enabled me to gain an overview of the business which I have been able to put to good use since investing in the company in 2011. My aim over the next few years is to see the business grow and develop to even greater success. In my spare time I enjoy walking my beloved Whippets Daisy and new pup Rufus. I have been working within the Duplex team for 5+ years and since joining the company I have achieved so much. 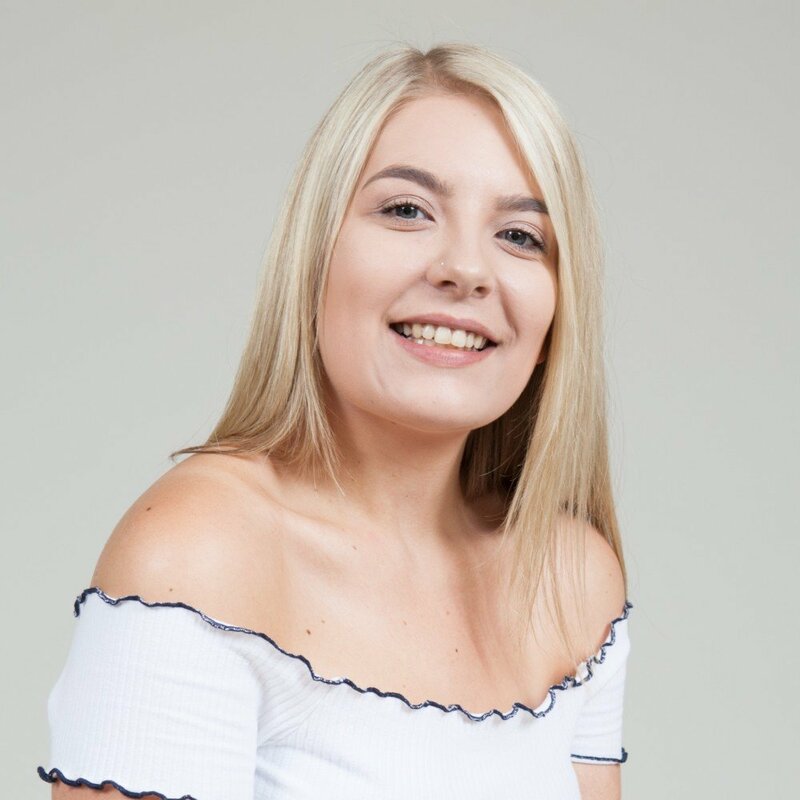 I first started training in accounts, sales and marketing whilst also completing an apprenticeship and gaining broad knowledge of the company back in 2013. Since then I have gone on to pass 3 courses, a Diploma in Book Keeping and I was also awarded my AAT Level 3 Diploma in Accounting in 2016. I am now a Member of the AAT (Association of Accounting Technicians) after being awarded a Merit in the AAT Level 4 Diploma in Accounting earlier this year. I enjoy spending time with friends and family, creativity, travelling and long walks along the beach or in the woods with my gorgeous Cockapoo! I am a bubbly, friendly person who is very motivated and will always do my best to succeed and help others along the way. 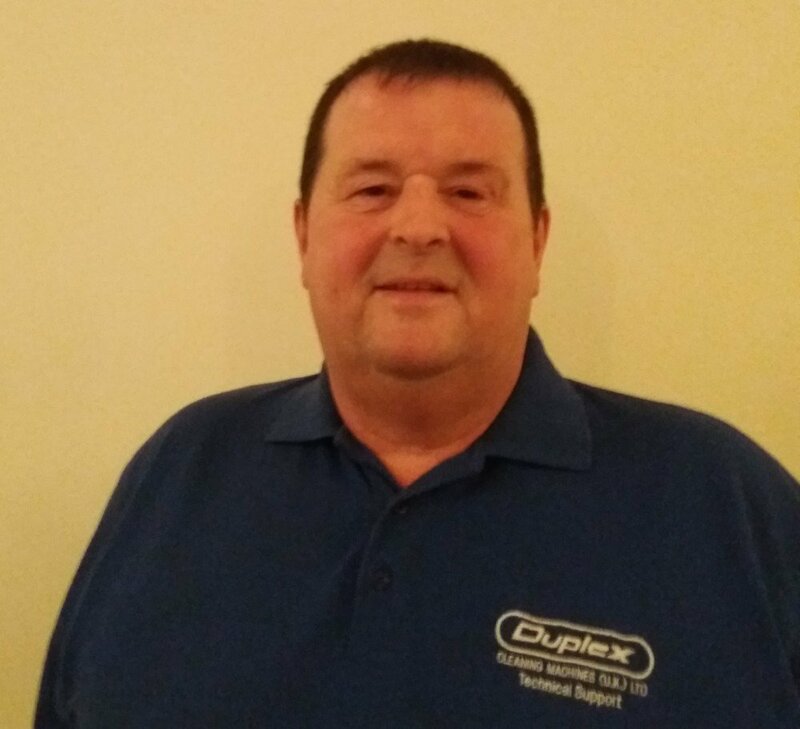 I have over 15 years’ experience in the cleaning industry including a long standing relationship with Duplex both as a distributor and area sales manager. 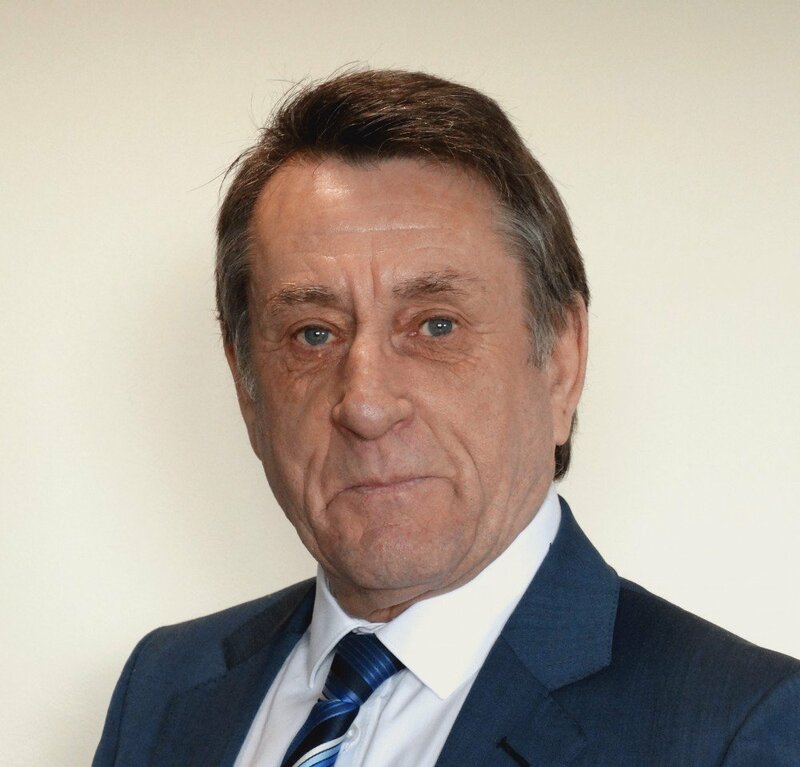 Having recently re-joined Duplex as Central Business Development Manager I am enjoying seeing familiar faces amongst our customers , distributors and associations as well as making new connections.I am proud to be, once again associated with a company and range of products I consider to be market leaders in their field. I have spent the past several years covering various sales roles (Business Development to Area Sales Manager) in Recycling, Cleaning, Credit referencing and Recruitment giving me a vast knowledge of business in general which is advantageous to any company. 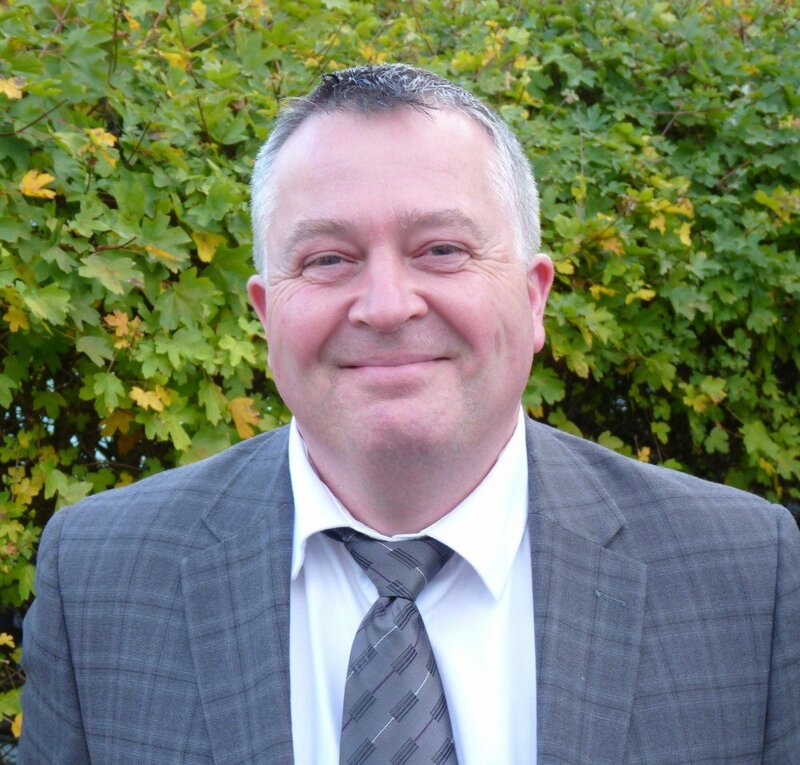 I am very pleased to have joined Duplex as the Northern and Scotland Business Development Manager and look forward to meeting our customers, dealers and distributors. I have worked at Duplex for nearly thirty years. When I started we were selling machines from a small premises in Herne Bay. As the business expanded over the years we moved to a new larger building in Whitstable where we are still located to this day. I enjoy my day to day experiences at work including dealing with customers and helping them to identify the correct spare part as I have a vast knowledge of the machines. My job involves receiving deliveries, overseeing the conversion of our machines to UK specification, despatching spare parts and machines,maintaining spare parts levels to ensure that we keep our 99% next day delivery record intact and answering customers enquiries both by telephone and e-mail. In my spare time I like to walk, cook, cycle and watch football and films. Working for Duplex is very challenging, but also very rewarding. I am fortunate to be part of such a motivated and friendly team. My past experience with customer service has certainly come in very useful. I hope to provide the best service I can to all our valued customers and new ones. I've had many years experience working in heavy industry, running and maintaining large machinery. 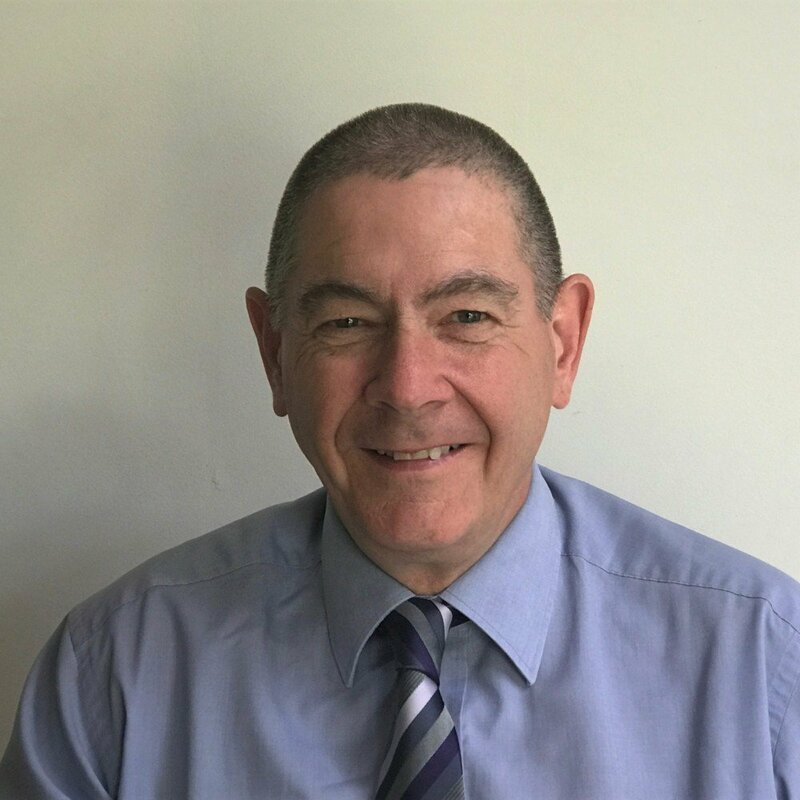 More recently I've discovered a passion for field service engineering, allowing me to meet interesting people and solve any issues they may have, whether through repairing their machines or by providing additional training. I'm a fully qualified Scuba diver, and have been fortunate enough to have been able to dive in the Indian Ocean, Mediterranean Sea, the straights of Dover and on the German Grand fleet, scuttled in Scapa Flow shortly after the First World War. 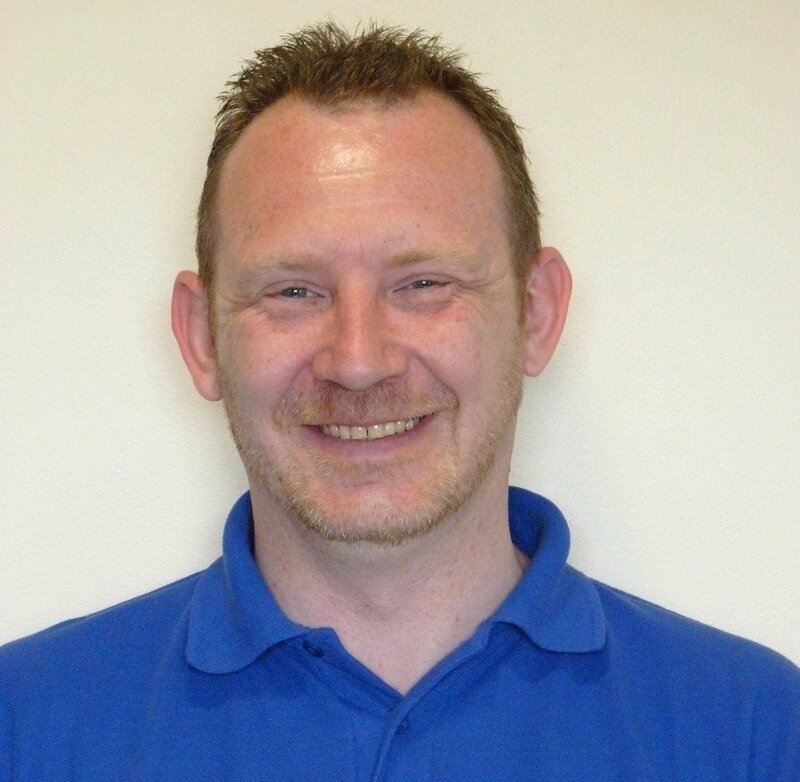 Hi, my name is Kevin and i have rejoined Duplex after being away for 6 years working for other companies servicing and repairing various floor cleaning machines. I realised that the Duplex machine is one of the best machines on the market for cleaning all types of flooring as you can swap over the water tanks to make it into an infection control machine by using its unique steam tank, there is nothing else on the market like that. I have been repairing and servicing all types of cleaning equipment for 20 plus years and I am really happy to be back to show new and existing customers this high quality machine. 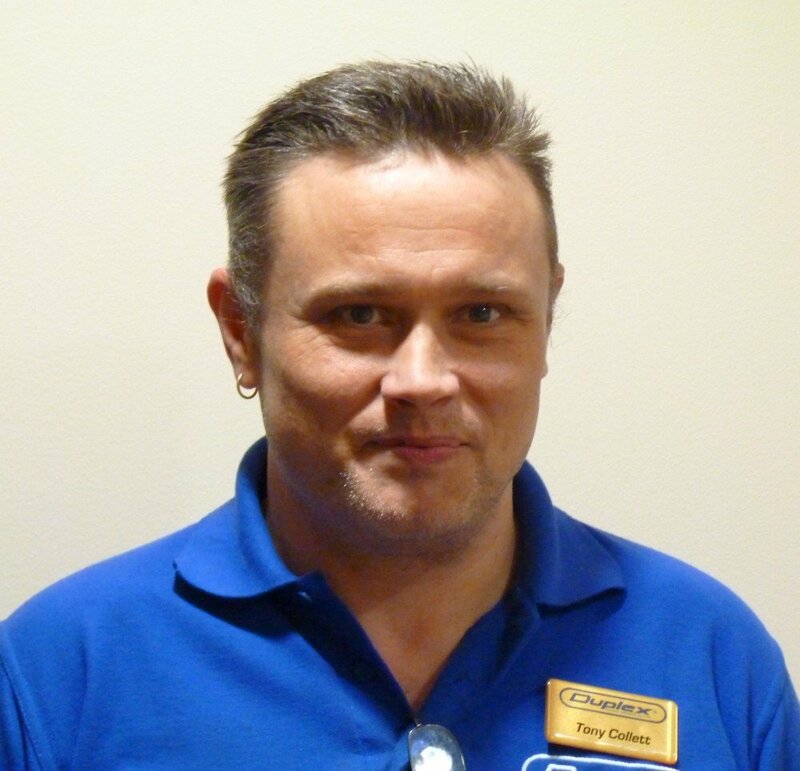 Hello, my name is Gary and I am a time-served mechanical fitter who has worked in industrial maintenance for over 25 years. Following on from this I became a fully qualified electrician with a test and inspection qualification. 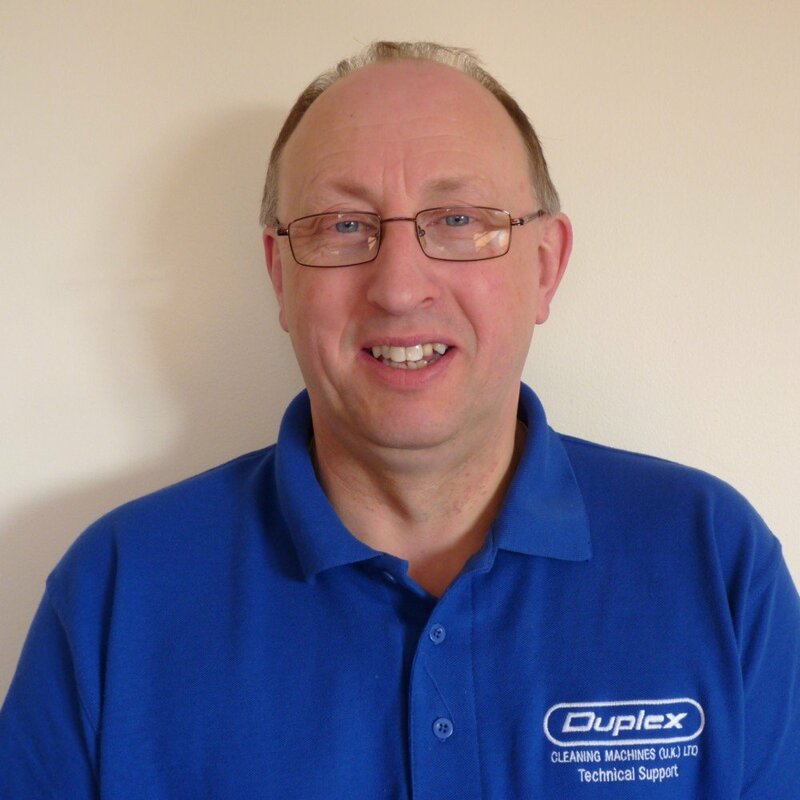 In more recent years I have become a field service engineer and after becoming a part of the duplex team in October 2018 I am really enjoying working on their specialist cleaning equipment. In my spare time I enjoy watching all sports and also help run my local community sports club. 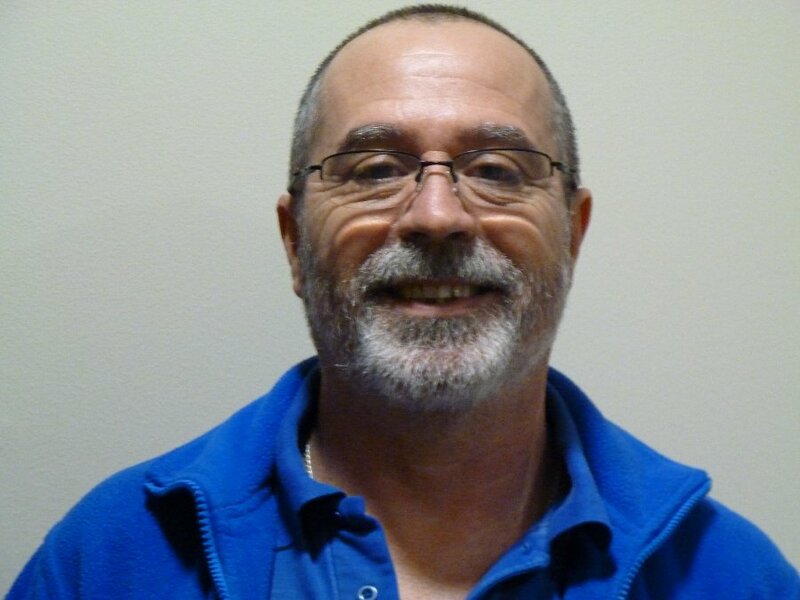 I'm proudly located in Birmingham with 20 plus years of experience as a electrical and mechanical service technician. I now spend my working days covering central and south west of the UK servicing our ever expanding range of Duplex cleaning machine. I also enjoy DIY projects, expanding my knowledge of new technology and spending time with my family.